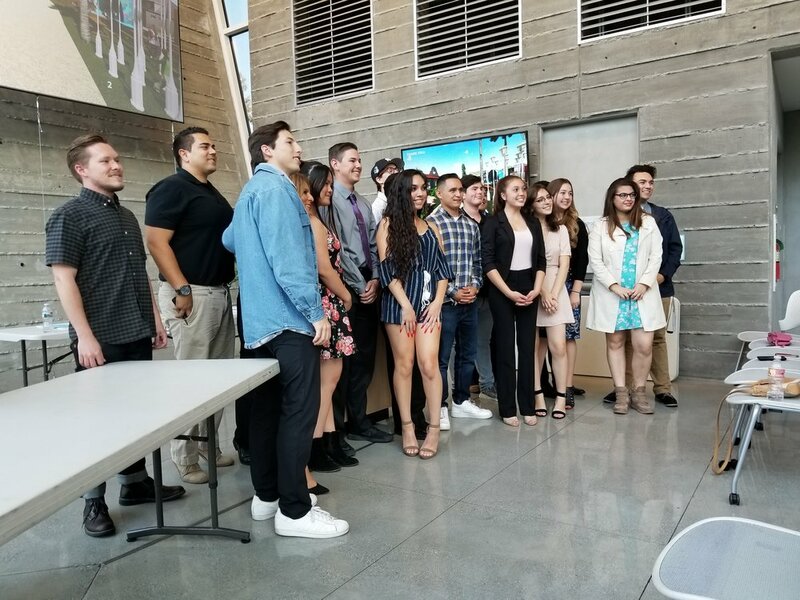 This month held the ACE Mentors Graduation for Inland Chapter Student Class of 2018! Students across the Inland Empire from Eisenhower, Santiago, Chaffey, and Martin Luther King High Schools came together and showcased this year’s design projects. The ACE Mentor Program of America is a national organization established to mentor high school students and inspire them to pursue careers in architecture, construction, and engineering (ACE). Each year, students learn about the building process by working through a design project with industry professional volunteers. Designs can be submitted national for competition. Students who participate can also receive scholarships if they pursue industry related degrees. The Inland Empire chapter just completed its sixth year of programs and continues to grow in numbers and influence.